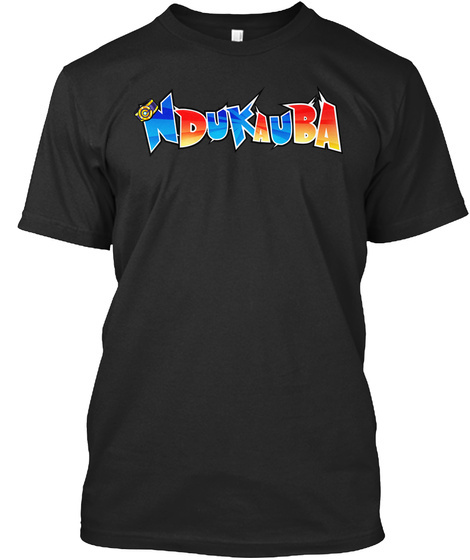 DB Fusions Themed Ndukauba T-Shirts! 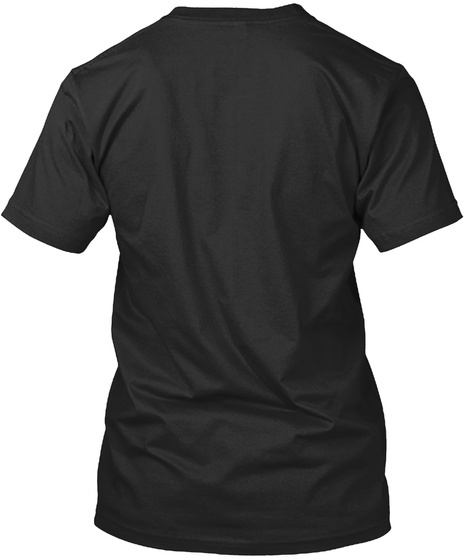 Dragon Ball Fusions is an amazing game, and you guys seem to enjoy watching me play the game, so I think it's time to take it up a notch and sell some shirts! 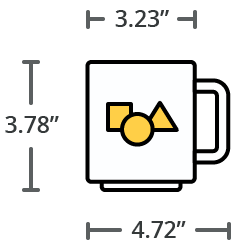 If you really enjoy enjoy my Fusions content, cop a shirt!